Barcelona wants to build 500 superblocks. Here’s what it learned from the first ones. 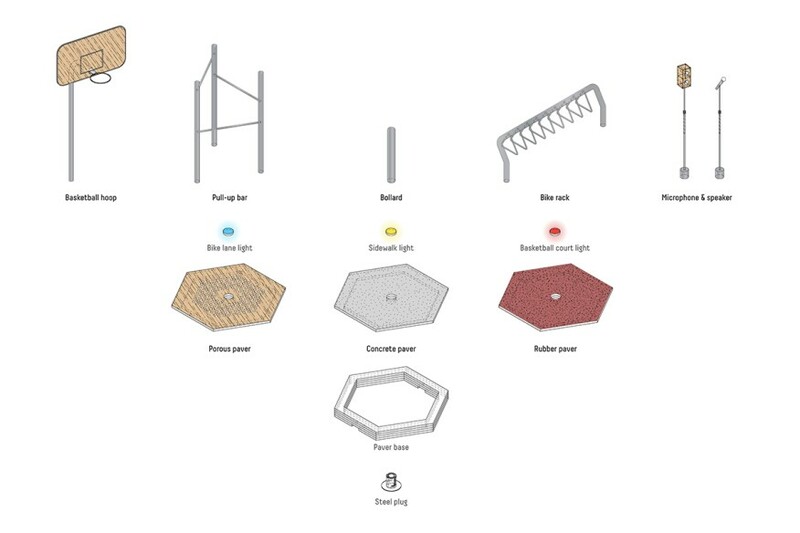 By David Roberts Apr 9, 2019 https://www.vox.com/energy-and-environment/2019/4/9/18300797/barcelona-spain-superblocks-urban-plan This is part two in a five-part series about the comprehensive urban plan being implemented in Barcelona, Spain, which would reclaim more than half the streets now devoted to cars for mixed-use public spaces, or “superblocks.” This reporting project was supported by … Continue reading Barcelona wants to build 500 superblocks. Here’s what it learned from the first ones. The modular system aims to make streets safer and more accessible to pedestrians. 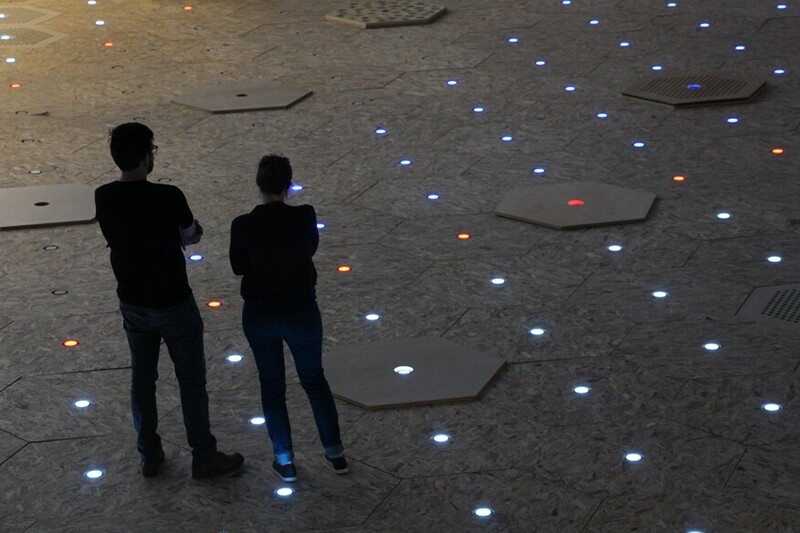 International design and innovation firm Carlo Ratti Associati (CRA), in collaboration with Toronto-based Sidewalk Labs, has designed Dynamic Street, a modular prototype of a reconfigurable paving system that, according to CRA, could potentially make streets safer and more accessible to pedestrians. 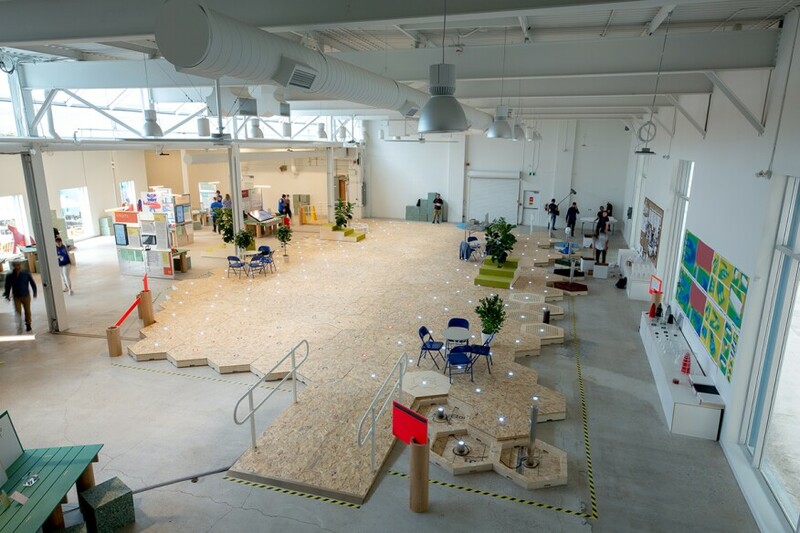 An installation showcasing this prototype is currently on view at 307, Sidewalk Labs’ central office in Toronto. Offering an alternative to the current traffic systems, signs, and street markings, this adaptable road structure uses embedded lights to distinguish various traffic zones. Due to its modular design, each section of pavement can be easily moved around or replaced. For example, the system could “create an extra car lane during rush hour but then [turn] into a pedestrian-only plaza in the evening,” according to a CRA press release. Made up of 232 hexagonal pavers, each measuring 4 feet in diameter, the installation is assembled over a 2,500-square-foot surface, simulating a 36-foot-wide street. 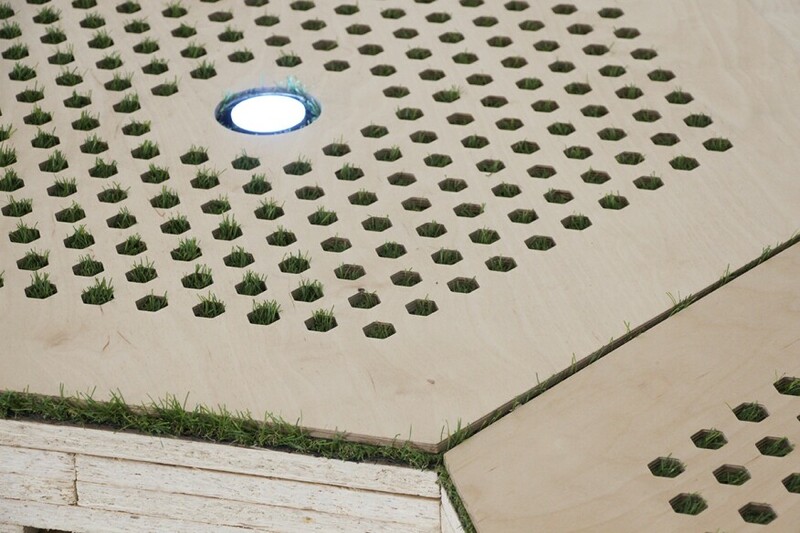 Some tiles feature a plug-and-play system that demonstrate the potential for vertical structures, such as bollards and poles, to be easily installed on the pavers. Visitors to this exhibition can engage in creation of the Dynamic Street by modifying the system through a digital application. 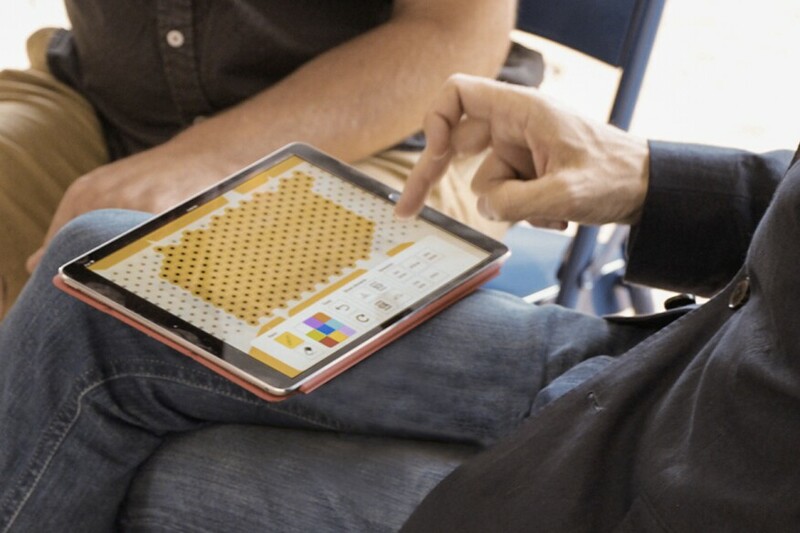 These modules are currently made of wood, but the team expects to have them made of more durable materials such as concrete or rubber in the future. Are self-driving cars safe for our cities? Autonomous vehicles could save thousands of lives per year. Should the U.S. let them be tested on public streets? By Alissa Walker – Jul 25, 2018 By 2020, Waymo plans to make at least one million self-driving trips per day in the U.S.Waymo From ushering in … Continue reading Are self-driving cars safe for our cities?